Kenny Selcer Band's Videos. Watch! Go HERE for our EPK! Kenny Selcer, guitar and vocals; Liz Buchanan, vocals, hand percussion, guitar; Phil Punch, congas, drums; Steve Gilligan, bass and vocals. The Kenny Selcer Band brings together seasoned music pros from all kinds of different musical genres to create something new: "a sizzling blend of Americana, folk, rock, roots, reggae, and everything in between, that will get your toes tappin', your head noddin' up and down, your mouth singin', your brain thinkin' and maybe even get you dancin' in the aisles!" stunning guitar work and intimate vocals keep audiences asking for more. He plays known classics with original spice, as well as originals that will get you tapping your feet and singing along. - for a more complete bio, go here. Liz Buchanan has many years of experience singing harmony – her choir director mom got her started young! Liz enjoys playing guitar, ukulele and percussion, writing songs and singing for all ages. 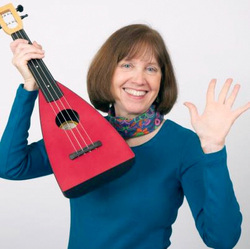 In her “day job,” Liz leads singing and creative arts programs for children and families, including music classes, concerts, and theater programs. Her lively original songs and solo performances have made her a favorite at many schools, libraries, arts centers and teacher workshops. She has produced three CDs of her original songs for children, as well as a musical play, “Music Island,” for young audiences. Check out Liz’s web page: www.antelopedance.com. With more than three decades of professional experience, playing a diverse range of percussion instruments Phil Punch brings depth and creativity to the stage and studio. He lends his talent to many award winning artists in the New England area, performing for such acts as The Spirithouse Band, Stuart Ferguson and the Fashionistas, John McAuliffe, Oen Kennedy, The Nikolas James Project, Patti DeRosa, and most recently, Kenny Selcer. His work in the studio is featured on dozens of CD recordings by a variety of artists across a multitude of genres. In addition to nearly one hundred stage performances per year, he has also played live on several television and radio programs. 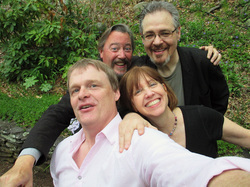 Steve Gilligan first came to Boston in 1974 to attend Berklee College of Music. In the Fall of 1977 he became the bassist and founding member of one of New England‚ best loved rock 'n' roll bands, The Stompers. 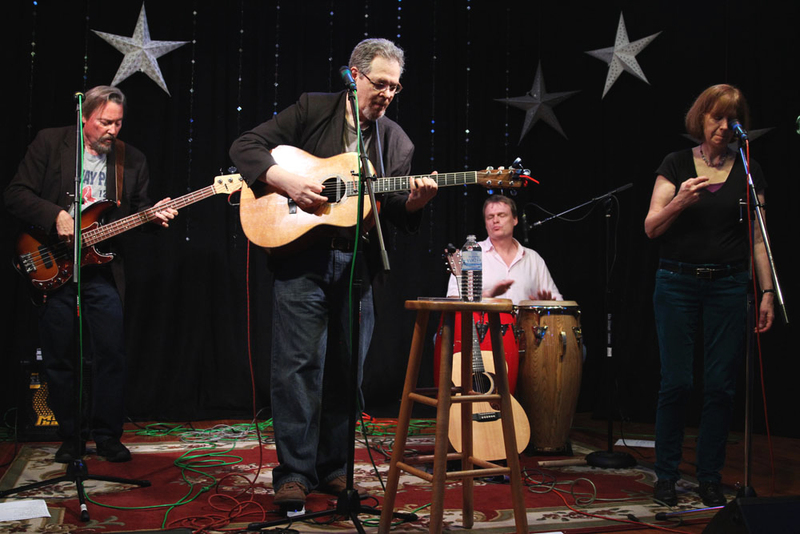 After The Stompers stopped playing regularly in the mid-1990s Steve became a founding member of the acoustic trio City of Roses, coffee house favorites and a featured act at the 2006 Boston Folk Festival. 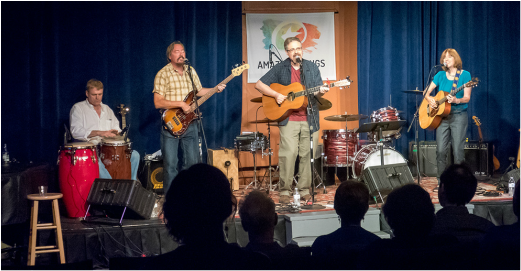 Steve joined the resurrected pop-rock band Fox Pass in January of 2004, then in 2007 Steve and songwriter Jon Macey followed a country road and found themselves recording an all original acoustic CD as the duo Jon Macey & Steve Gilligan. 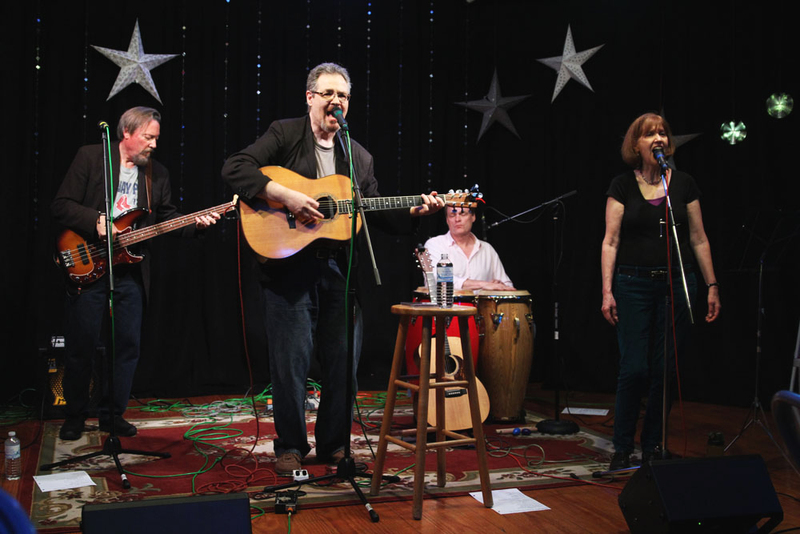 Steve has also been featured on four CDs by one of New England's favorite folk artists Jane Fallon,(City Girl, Gemini Rising in a Patchwork Sky, Seven Songs in Seven Days, and Tangled in a Tree). In 2012 Steve recorded his first ever solo collection "Jacobs Well". In 2013 Steve joined forced with song writer/guitarist Kenny Selcer in the newly formed Kenny Selcer Band.